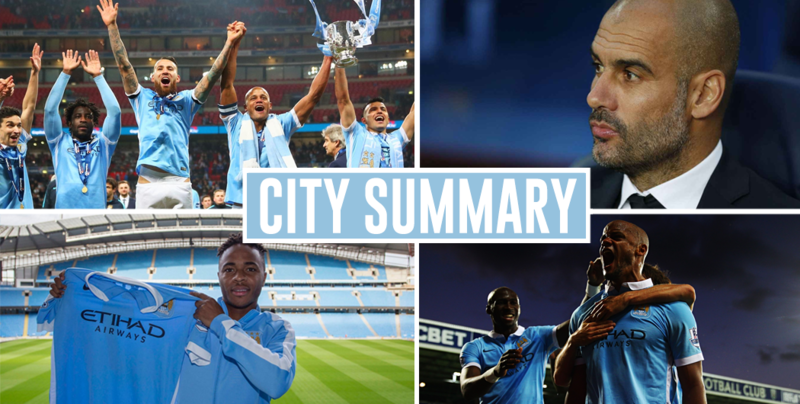 As the day draws to a close, it’s time to give you a round-up of all things City. Having been linked with a £15 million move for Barca stopper Marc-Andre Ter Stegen by the Daily Mail yesterday, SPORT offer a much more realistic rumour. After it emerged that City were ‘very confident’ of signing Leonardo Bonucci, Gazzetta Dello Sport claim that an improved contract offer from Juve could see him stay in Turin. Despite wanting the academy to gain more experience by playing against full professionals, City have declined the invitation to play in the EFL Trophy. It appears that City are edging closer to the signing of 26-year-old Brazilian right-back, Bruno Peres, after he missed training for Torino today. Another South American who looks close to joining the club is 19-year-old Colombian winger, Marlos Moreno. The Atletico Nacional man looks set to join for £8.23 million before being loaned out to La Liga immediately. The Telegraph report that City are hoping for a breakthrough with Leroy Sane this week, whilst they also speculate about which other positions City are looking to strengthen. Meanwhile, The Sun have thrown a new name into the mix in City’s search for a new centre-back, linking the club with a move for 20 year old Atletico Madrid defender, Lucas Hernandez. They report that Diego Simeone is desperate to keep the Uruguayan who has a £20 million release clause. And that is your summary of another action-packed day! 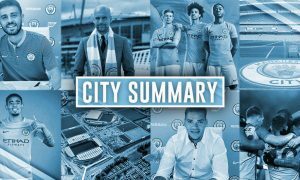 Be sure to keep informed with all things City during the day here and on Twitter at @City_Watch. City Summary – July 12: Confusion over ‘keepers, Zabaleta could stay, Bony off to Turkey?